Order by color, random assortment, or USA. 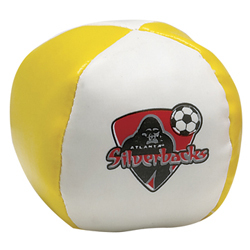 Kick start your promotional campaign with this two toned kick ball! Recipient will get a "kick" out of this fun promotional tool!Each of these 2'' kick balls is great for games like hacky sack, toss and more! 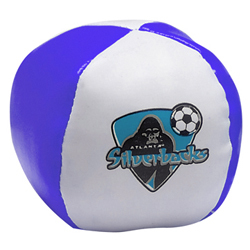 Choose your ball color and add your brand to create an irresistible promotional tool that will look great on your tradeshow table, at your next employee event or as a handy giveaway for a promotional campaign. 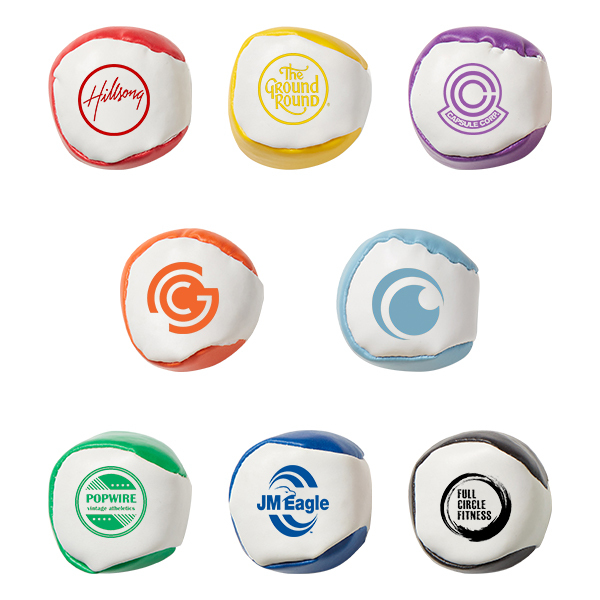 Send your brand flying the easy way with these fun balls today! Bulk / 34 lbs lbs / 250 Units pcs.